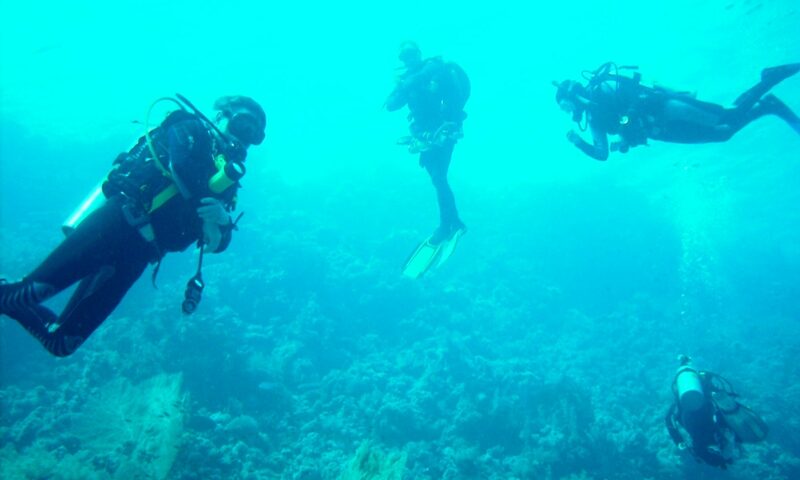 Training to members of the public who wish to take up the sport of Scuba Diving, Motor Boat handling, Underwater Search and Recovery. All certified by The National Diving Organisation, The Irish Underwater Council. Lough Derg Sub Aqua club will actively co-operate with any local organisation that is interested in the clubs potential.